The movie is a travelogue, though, and as it moves from the Pacific Northwest to London and finally to the Himalayas, it has enough eye candy to keep viewers interested. The story ultimately settles down just enough to allow for some effective emotional beats – self-aggrandizing Sir Lionel sets aside his own selfish goals to serve the interest of his new friend Mr. Link. 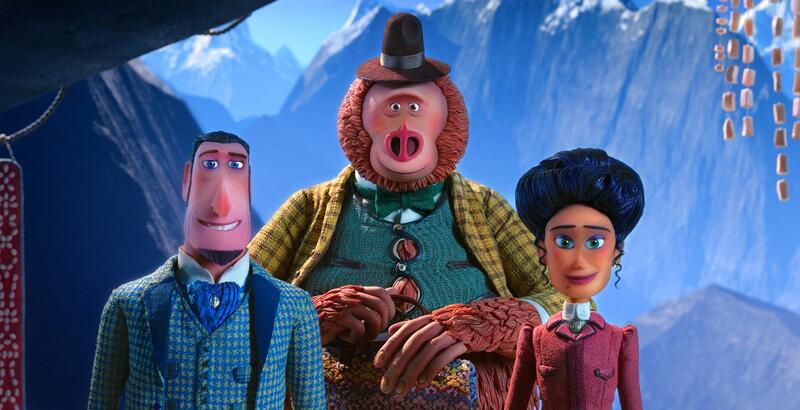 The creature’s journey to the land of the yeti (led by Emma Thompson) also takes an unexpected turn, a welcome bit of inventiveness in a mostly predictable adventure. Published: April 11, 2019, 2:29 p.m.